Books make the best gifts - a thoughtfully selected book will hold a child's interest long after the new toys have been tossed aside. National Geographic Kids Books is featuring new titles that are perfect for gift giving. From the big “WOW” books for middle graders, to a wonderfully touching picture book for young readers as well as new and expecting moms, to affordable stocking stuffers, these bright, beautiful titles cater to bookworms and reluctant readers alike. They are fun, visually stunning, totally engrossing, and educational (but don't tell kids that last part!). The perfect stocking stuffer! Ready for some totally festive facts? 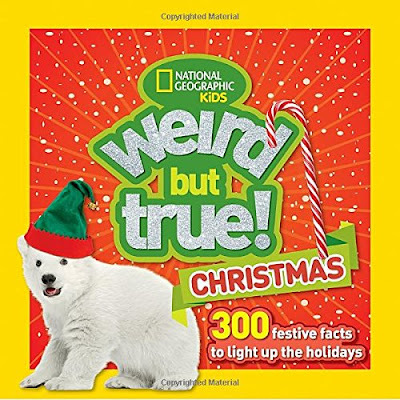 Even Christmas can be weird - it's true! Did you know that Santa's reindeer are probably all female? Or that artificial snow can be made from seaweed? Or that "Jingle Bells" was the first Christmas carol sung in space? Every kid will ho ho ho when they unwrap this book that is chocked full of the most random and fascinating facts about their most favorite holiday. 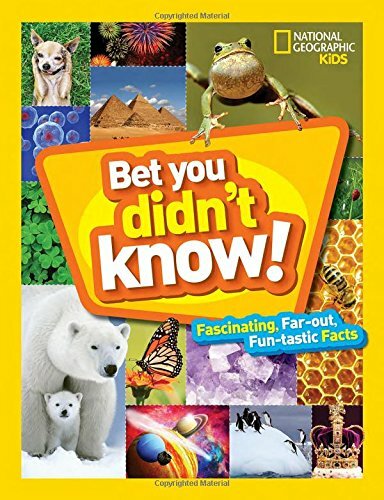 Big, packed with gorgeous photos and illustrations, and guaranteed to keep kids occupied for hours and hours, Bet You Didn’t Know is the perfect holiday gift for the fact-lover or for your kid’s favorite teacher’s classroom. Did you know that the first stop signs were black and white? Or that a litter of kittens is called a kindle? Or that butterflies can see more colors than humans can? 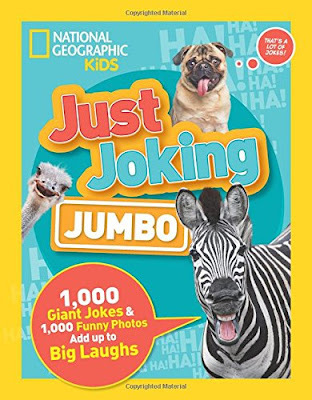 Based on a favorite department in Nat Geo Kids magazine, this book is overflowing with fascinating facts, silly stats, and catchy little knowledge nuggets in all kinds of cool categories, from astronomy and sea creatures to revolutions and breakfast. 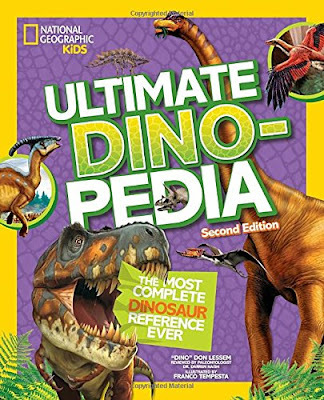 Special features include Extreme Weirdness, Strange Places, Wacky World, and more.